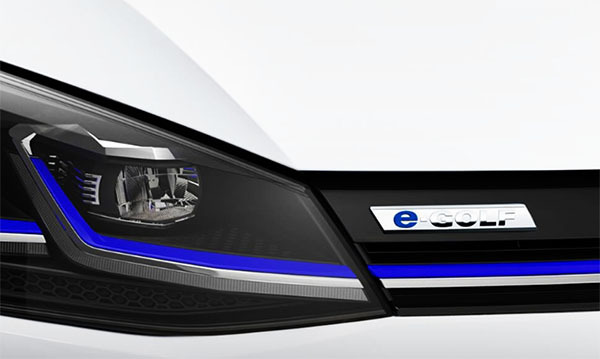 Just wanted to mention that I am getting an E Golf in a couple of days. So I will answer any questions you might have. I am really looking forward to it actually. As I am a big fan of electric cars. I did enjoy the Focus EV a few years ago. And of course the popular Leaf. Although I think the driving experience of the VW will be much more engaging. With a 125 miles range, this is still kind of an "old fashion" EV. Nothing like the Bolt which has almost twice the range. And the new Leaf also does better.